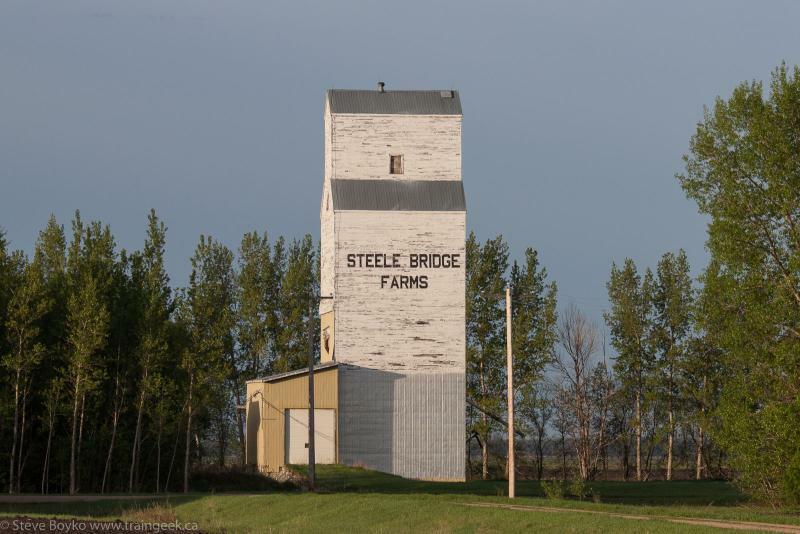 The Steele Bridge Farms grain elevator is a private elevator located on their farm. 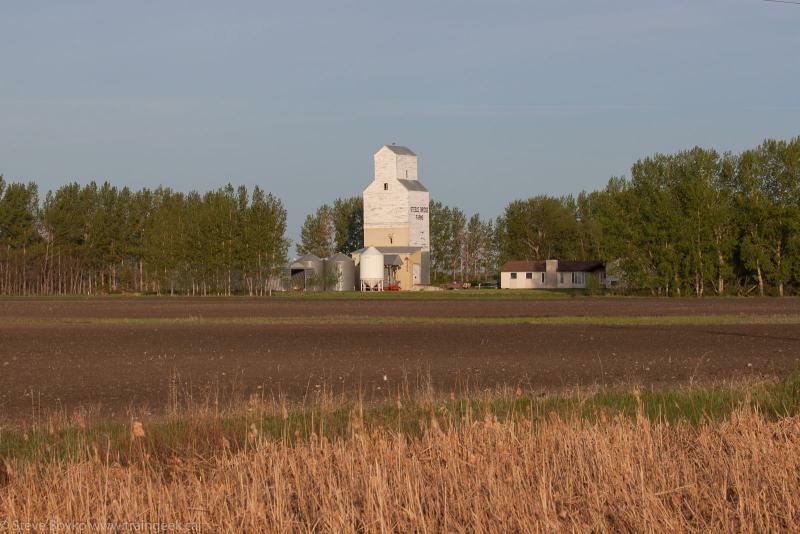 It is located near Gladstone, Manitoba near the area known as Woodside and is visible from the Yellowhead Highway. The Steele Bridge Farms private grain elevator. This elevator is on private property.